April Fool’s Day is on Easter Sunday this year. This means, of course, that you can do things like wrap grapes in chocolate foil to trick your poor unsuspecting children (though I’d make sure you had the real stuff on-hand or that could get ugly real quick). But along with Easter-themed pranks, what if you tried April Fool’s Day science pranks as well? 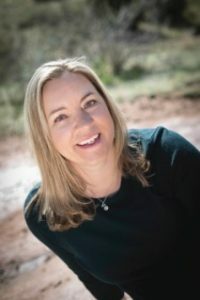 You and the kids can have a good laugh, and then talk about the science behind your kooky jokes. Pranking is totally justified when everyone’s learning, right? -this Burning Money experiment is fascinating – I had no idea you could do this! ––Homemade Stink Bombs might be more of a prank on you than the kids, but depending on your ventilation, they could be pretty fun! 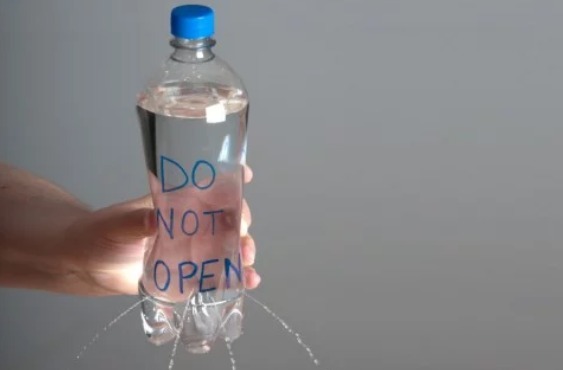 -the Do Not Open Bottle is a great one that doesn’t require anything too unusual. Be sure to read to the bottom of the experiment to see other scientific explorations you can do with the bottle. -this Water Gel Experiment got Ellen pretty good! -and of course, everyone loves a good Soda Can Shakeup. It’s simple. You don’t have to plan anything ahead of time. But kids can now learn about the science behind the soda explosion as well…something for them to ponder while they’re cleaning sticky soda off every surface in your kitchen. Even better news – you can get the Water Gel, the Do Not Open Bottle, and nine more supplies for awesome science-based pranks with Steve Spangler’s Prankster Bundle. 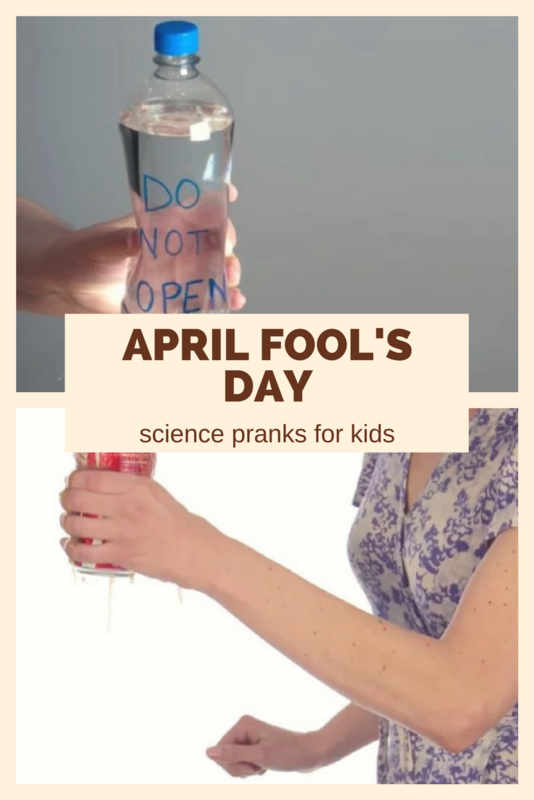 I could see these being a lot of fun well after April Fool’s Day – you could do these experiments for school projects, Sunday School demonstrations, or just for fun this summer. What do you think? Do you prank your kids on April Fool’s Day?